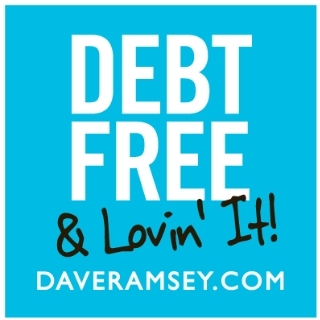 After eleven months of saving like no one else, we are officially debt free! The car was paid off Friday and we went out Friday night to a fancy dinner to celebrate. But we’re not done. Since we’re already used to living on a tight budget, we’re going to stay hunkered down and save so Mr. Right can buy a bigger car (one with a backseat, just in case we want to fill that backseat with babies someday) and then we’re going to work on knocking out a chunk of our mortgage. So we’ll be keeping those envelopes for the time being. Or forever. I kind of like them now. Next Post → What was I thinking?